Significant Sisters traces the lives of eight women, each of whom pioneered vital changes in the spheres of law, education, the professions, morals or politics: the first woman doctor, the pioneer of birth control, a radical journalist, and suffragists. 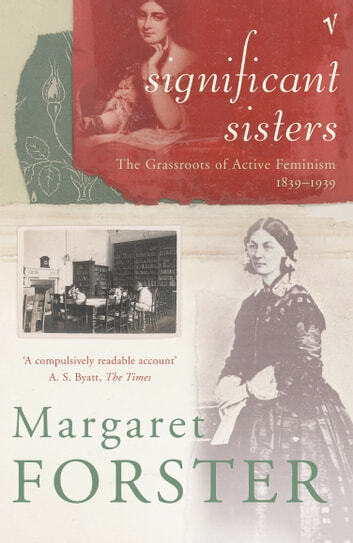 Each forged her own particular brand of feminism, yet all fought bravely to make real, lasting difference to women's lives, and make us redefine our own notions of feminism today. Jane Austen: A Political Author of her Time?